Favorite Rod: Hook spit, 7'3 Blackwater. This rod is a beast i have boat flipped 15# redfish with it. It also has a fast tip for great sensitivity. Favorite Boat: Haynie magnum, 25'. There is not another boat on the planet that holds up to a haynie custom bay boat. It is an all around fishing machine. Do you get nervous before tournaments? Always, its like just before a big game. I get all pumped up and the butterflies start in. But soon as my boat number is called and i hammer down, it goes away. Your most memorable fishing moment: Last year in the Haynie owners tournament when my 6 yr old son at the time hooked into a perfect 28" redfish and it almost pulled him off the bow of the boat because old dad had the drag set to tight lol. But he hung on and won the battle as well as he won 1st place in the youth division. 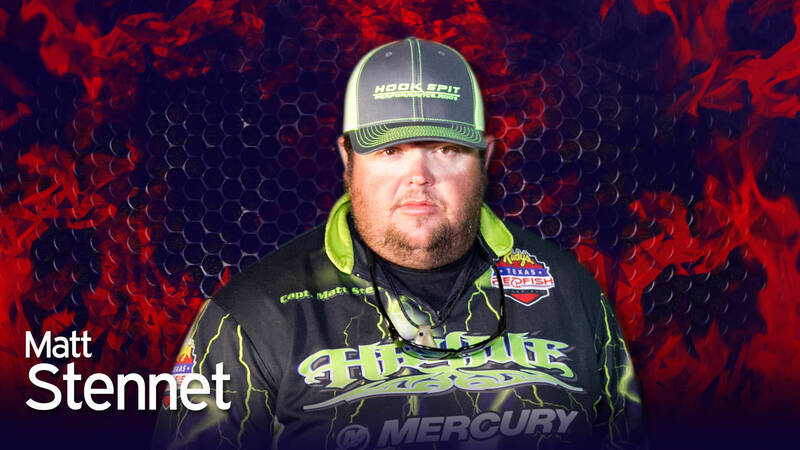 Your biggest fishing influence: Dean Monroe. He was like a father figure for me growing up. He took me in and hired me as a deck hand and taught me everything about fishing.